In the next two decades of real estate development in China, scaling the enterprise itself is a crucial development path for those who are struggling in a dark period. However, it is not the only way to grow a company. Every real estate enterprise will have to figure out the most suitable path which matches its own needs. In the future, to traditional real estate industry, there may be potential challenges caused by new business models, asset inventories, new market segments and asset management. Thus, we believe there is no single solution for real estate enterprise to transform. 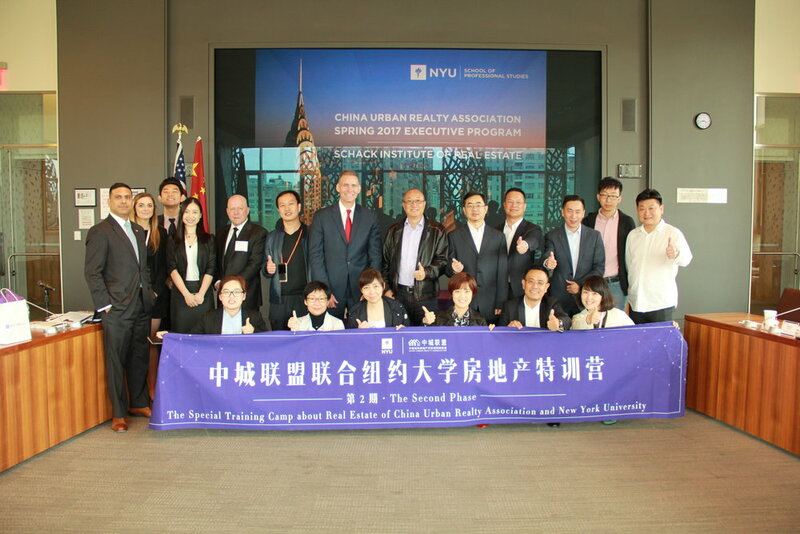 Given a situation like this, Vantone Holdings founder Mr. Feng Lun established Fengmaniu Academy of Real Estate（FARE）, aiming at offering specific study tour programs for CEOs and executive level managers to learn from international and local experiences. 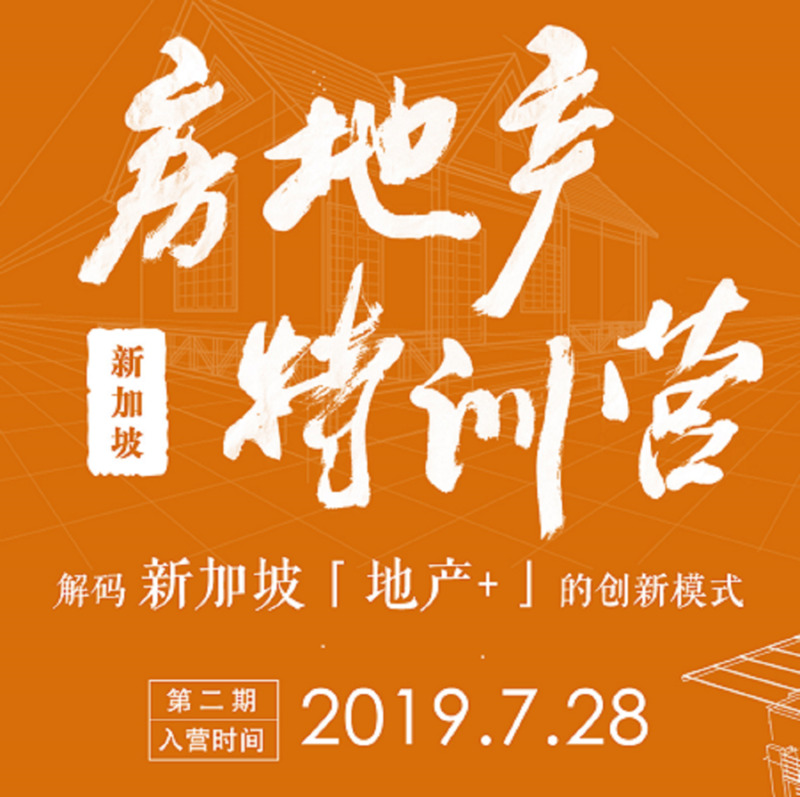 Equipping precise and up-to-date knowledge to conquer the challenges in the real estate market in China, so as to lead entrepreneurs to explore expansion opportunities in the new era. 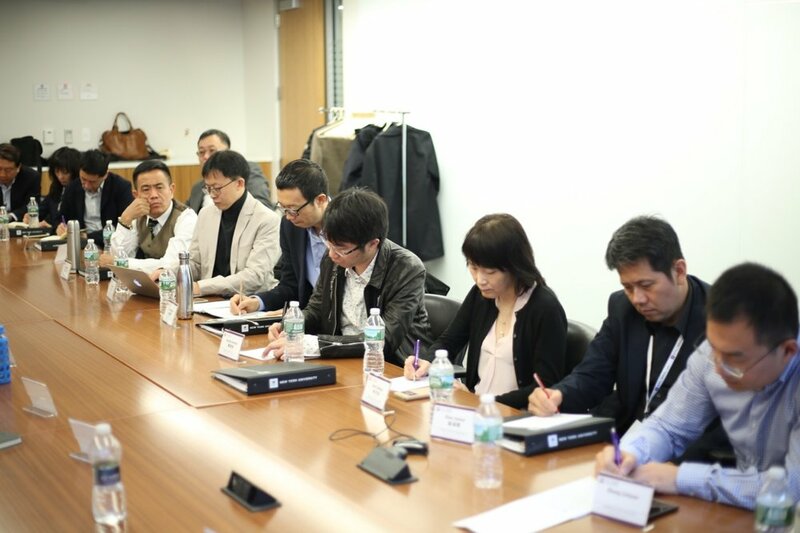 Our Japan real estate study tour is jointly organized by Fengmaniu Academy of Real Estate and the University of Tokyo. When real estate development enters the stage of commercial realty, the traditional way has become increasingly unsuitable to the current market. Real estate is not only the one-time sale of goods any more, it should be built for longer lasting value. As China’s neighbor, Japan has experienced an upgrade in the real estate industry, which now expertise in new-type urbanization. The nature of real estate firms in Japan has progressed from specializing in designing housing product to a whole industrial chain covering. 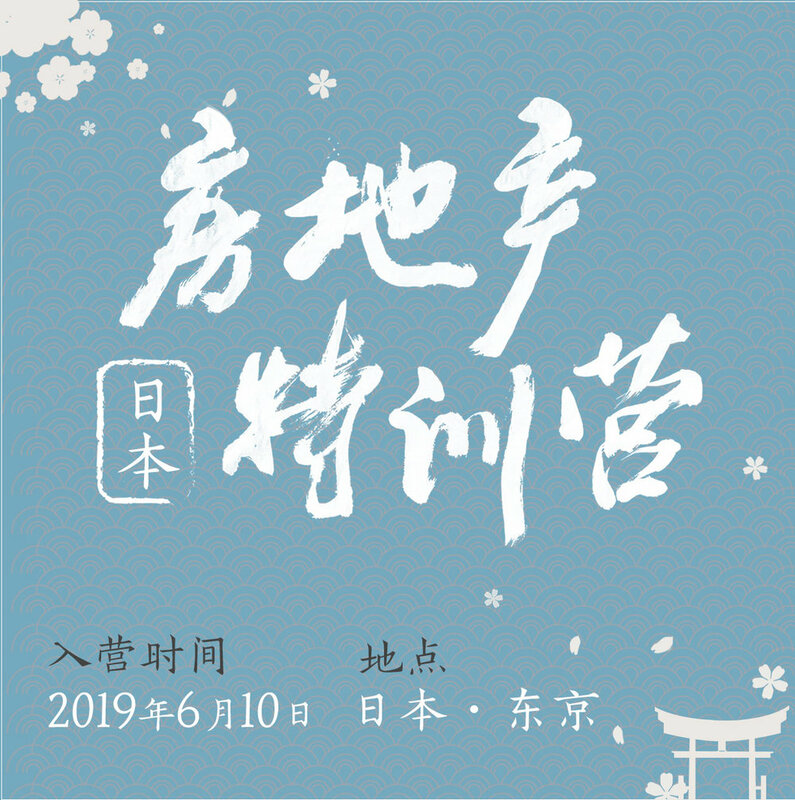 Hence, Japanese real estate is the best example to learn for Chinese real estate entrepreneurs. Our Singapore real estate study tour is jointly organized by Fengmaniu Academy of Real Estate and the National University of Singapore. We have successfully held the first tour and received unanimous praise in 2018. This time, the study tour focus on business operation of commercial complex, long-term rental apartment and medical real estate. 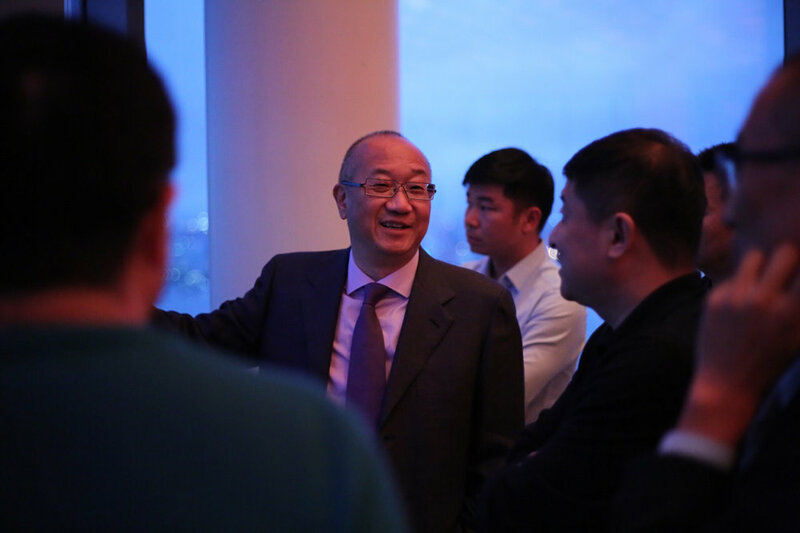 We aspire to lead Chinese entrepreneurs to learn from Singapore’s experiences and offer an opportunity to brainstorm transformative solutions with leading experts in the industry. 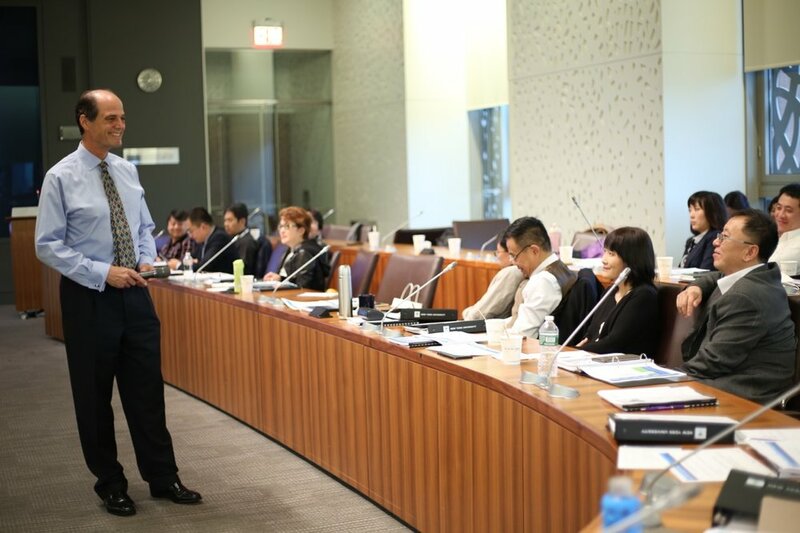 Based on enterprises’ actual needs, we could customize or launch study tour and training programs for international and domestic corporates.